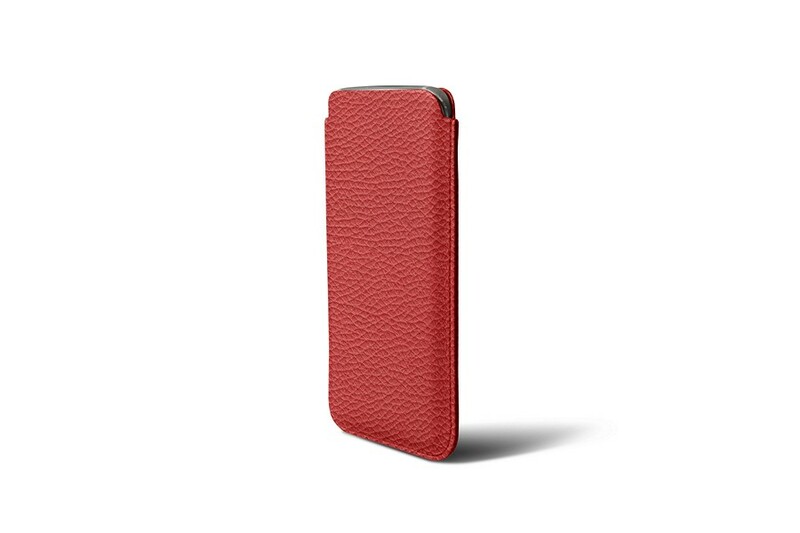 Here is a beautiful protection for your smartphone: the classic leather sleeve for Huawei P20. 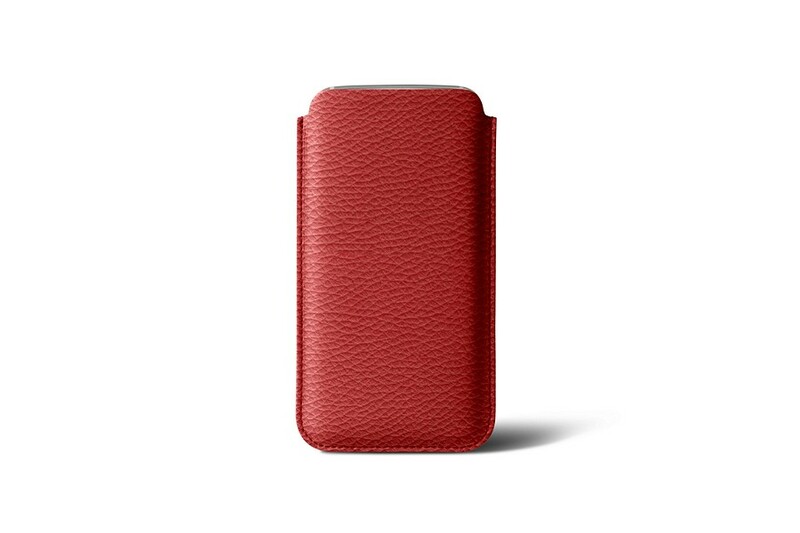 Made to perfect measure, it fits the phone to the millimetre - make sure the phone is not in any additional case or protective sheath when using this leather pouch. 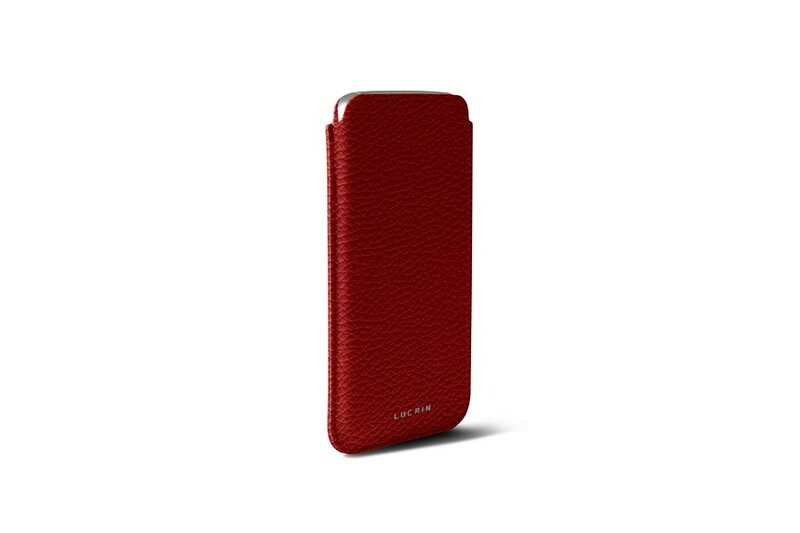 The microfibre interior shields the screen and surface from scratches and dust deposit. 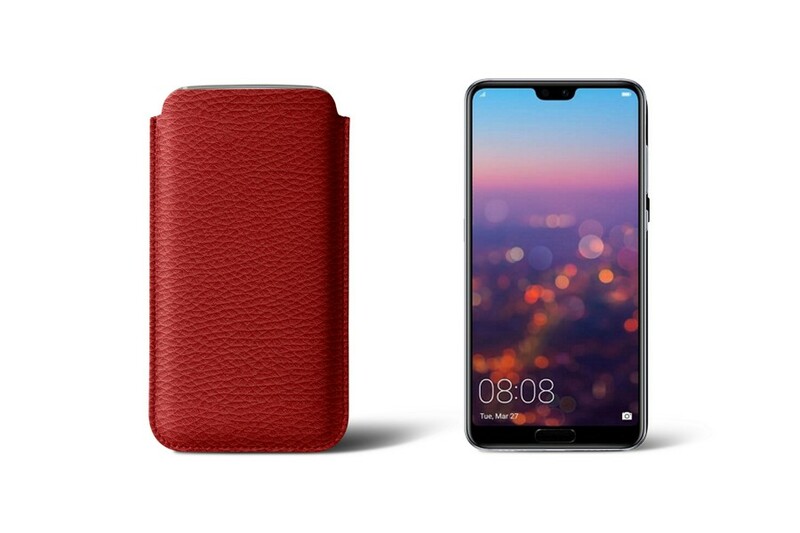 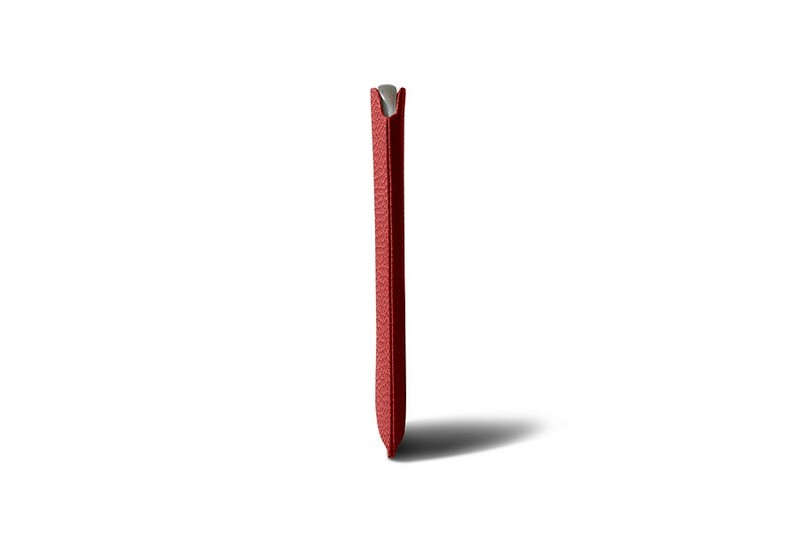 The subtle and elegant design of this slim sleeve for Huawei P20 allows you feel the build quality of this high-end phone when you get it out of its case.